After a 10-year tenure as Executive Director of the German-American Business Council, Marian LeMay has decided to pursue other interests that she has always carried in her heart. Marian shared her thoughts in a personal note , shown on our homepage. The GABC, the Board of Directors and all Members are thankful to Marian for her commitment and tireless effort that she has shown throughout her tenure. GABC has grown not only in size but also in meaningfulness and visibility under Marian’s leadership. She helped to shape the Council into what it is today. We say goodbye to Marian, remaining a GABC member, with gratitude and wish her the best in her future endeavors. It is our pleasure to announce and introduce the new GABC Executive Director, Emily Westhoven. She joined us on May 16. Emily graduated with the German equivalent of a Master of Science in Marketing and Communications in Berlin. In addition, she has a Certificate in Marketing from the University of California Extension, Berkeley, CA. She and her husband came to Boston in 1996. Since then, she has worked with and for public relations agencies. In 2008, she joined the School Committee of the German Saturday School Boston, where she was Chair for 4 years until 2017. Since 2013 she has been representing Baden-Württemberg International working on higher education marketing initiatives. 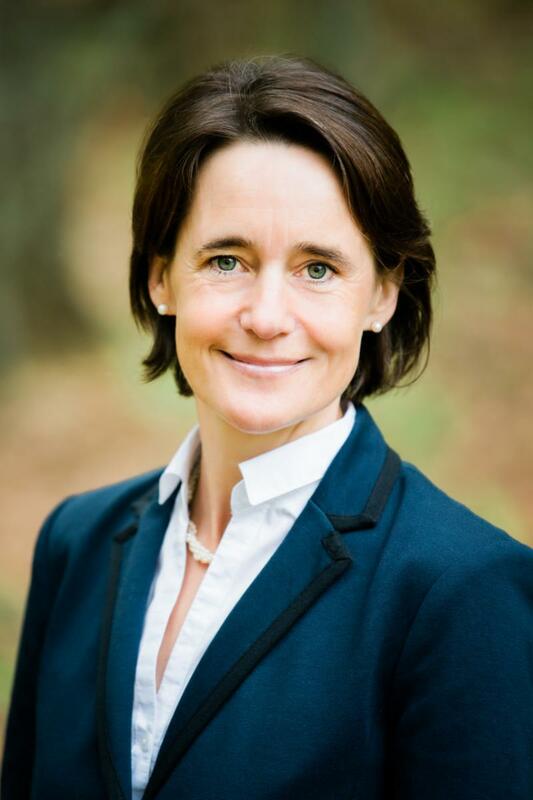 She currently serves as an advisor to the Board of Trustees (non-voting member) of the German International School Boston. At GABC, Emily will leverage her knowledge of both the German and American cultures. She has significant experience working with businesses and business leaders in both communities. These skills will enable her to strengthen GABC’s ability to create value for our members. While the daily operations of the GABC will continue as normal, we are in the process of evaluating the results from the recent member survey. We are identifying ways to build value in a variety of areas. These include enhancing opportunities for networking, increasing business and social events that combine excellent speakers addressing relevant subjects, and having opportunities to interact with leaders in business, politics, cultural realms and the sciences. We welcome suggestions and input as we enhance and refine GABC’s value proposition for you, our members. Thank you for your support. Together, with Emily, we look forward to seeing you at one of our events. Emily can be reached under emily.westhoven@gabc-boston.org.